It’s here the week I have been dreading all summer. Tomorrow marks the first day of school for my kindergartner. I am a wreck about the entire situation. It seems that most of my friends are updating their facebook statuses about the countdown until school starts, and how they will finally get their adult lives back. 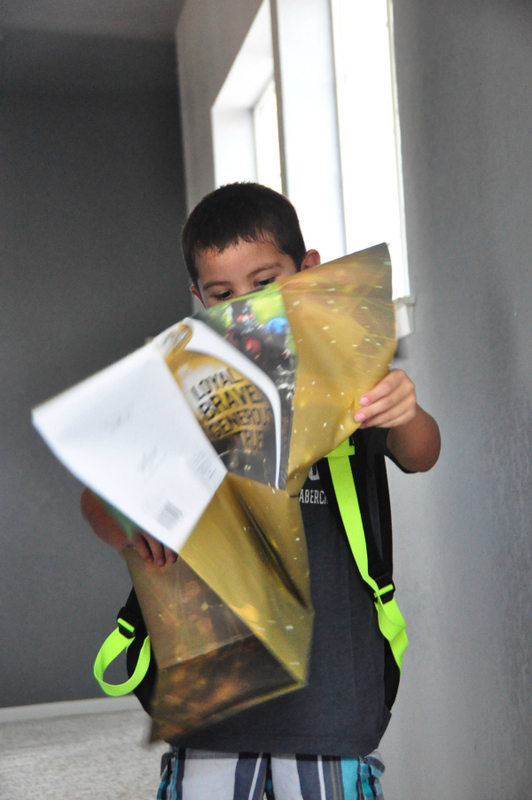 I am sitting here still deliberating homeschooling my little guy, less than 24 hours before his big day. I really am not ready to give him up for seven hours a day, but my fears are bigger than that. My sweet boy has spent the last five years of his life with me. I worry how he will transition being with 15 other kindergartners. Will he be the talkative one, the one that can’t sit still, the one who has a major meltdown because recess is over? What will this say about me and my parenting? Will his teacher know that I have spent endless hours worrying about how he will adjust. Will her patience run thin, because my boys attention span is shorter than a toddlers at times. Could I possibly drive this poor teacher to consume endless glasses of wine at night? All fears I have thought about. My focus finally turned to making this transition as fun and special as possible for my little guy. 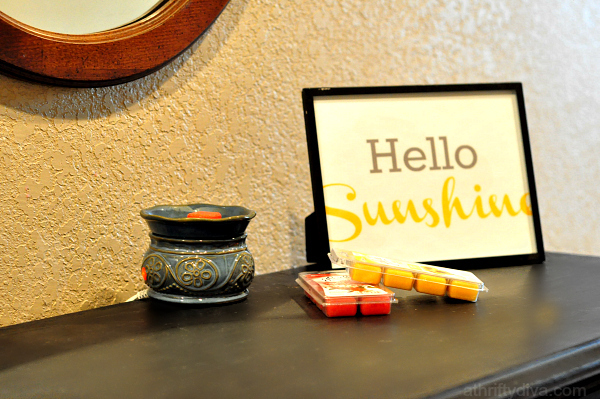 As many times as I have poured out my love and admiration for him on my blog, I decided I would start creating tradition with good luck cards for this new exciting chapter in his life. He will be learning to read before I know it. 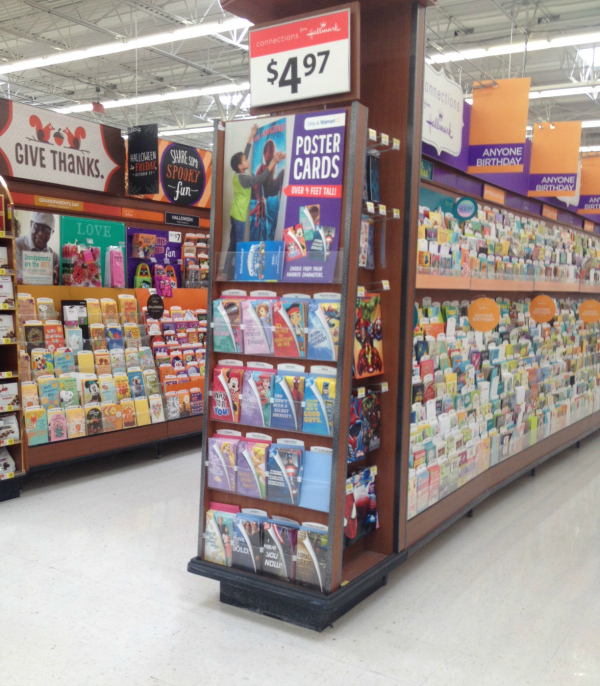 I made my weekly trip to Walmart and found a great selection of Hallmark poster cards that are specifically for kids. Not only can I write a sweet sentiment for my little guy, but it is also filled with a great surprise. 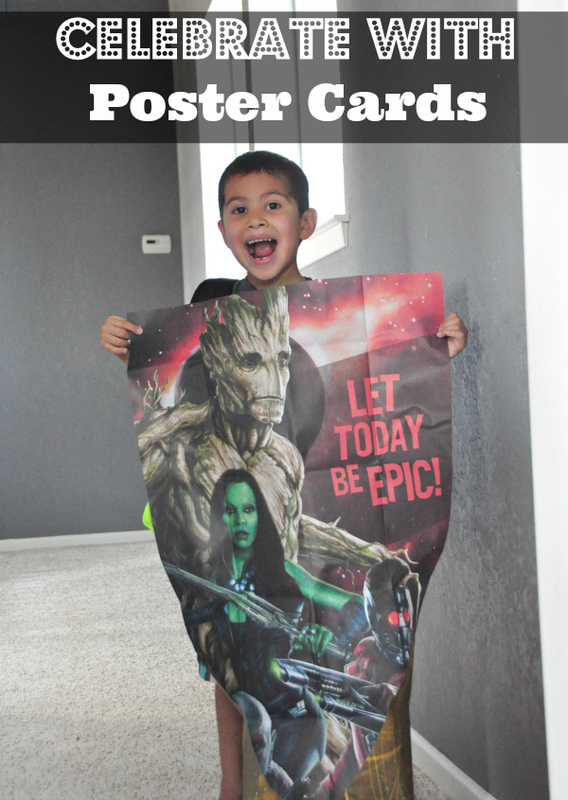 The trick to making a good luck card extra special is not taking them with you to shop at Walmart for your poster card. 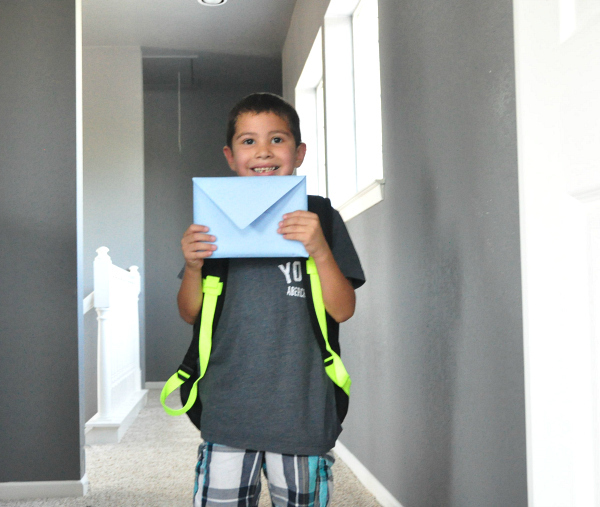 When I surprised Brody with his Hallmark card when we got home from meet the teacher he was genuinely excited about the card sitting at his bedroom door. Kids cards are inexpensive and make great keepsakes to remind the kids in our lives that we are rooting for them. 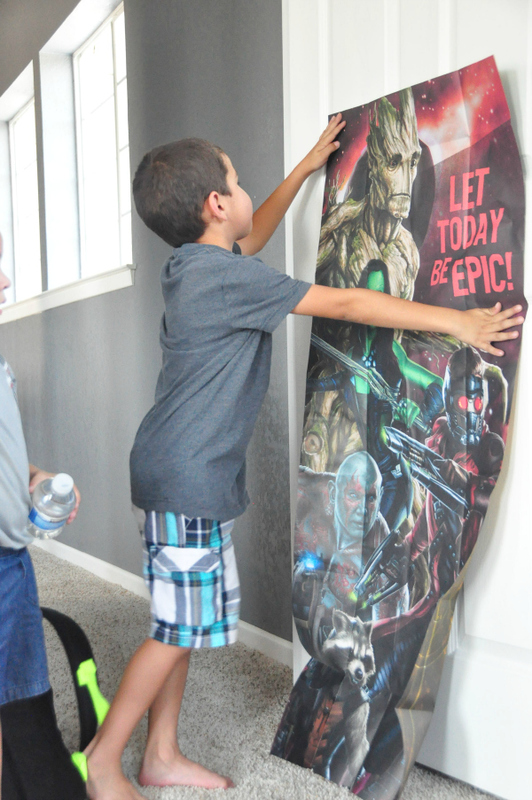 He already found a great spot on his door to remind us all to “let today be epic”. Hallmark Card Rewards Program will earn you rewards for the Hallmark cards you buy at Walmart. For every 5 cards you buy, you’ll earn a reward. So next time you are at Walmart pick up a few just because poster cards for all of those great moments. Make sure you check out Hallmark Kids Cards for yourself.